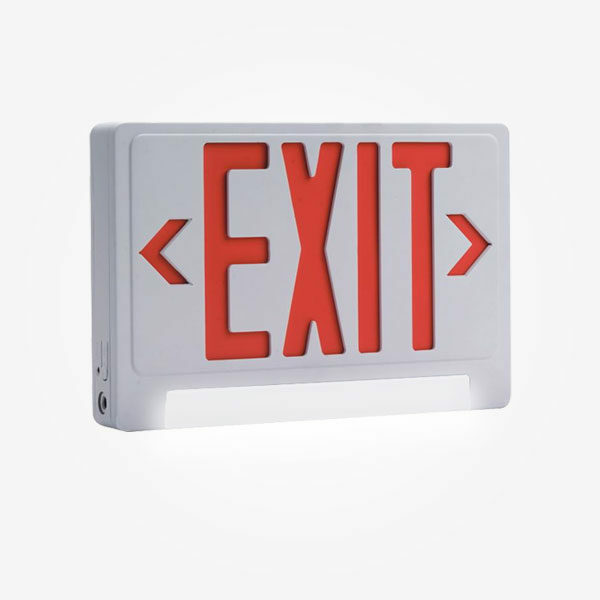 Our EXIT light combines a high efficiency EXIT sign and an LED emergency unit into a distinct and reliable life safety product. 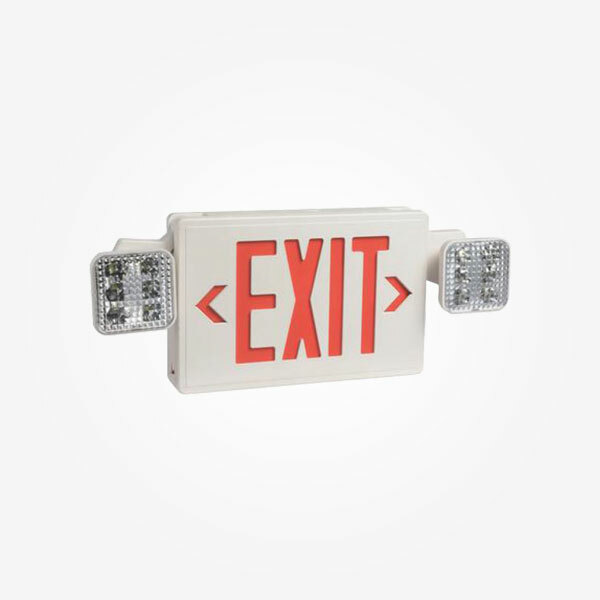 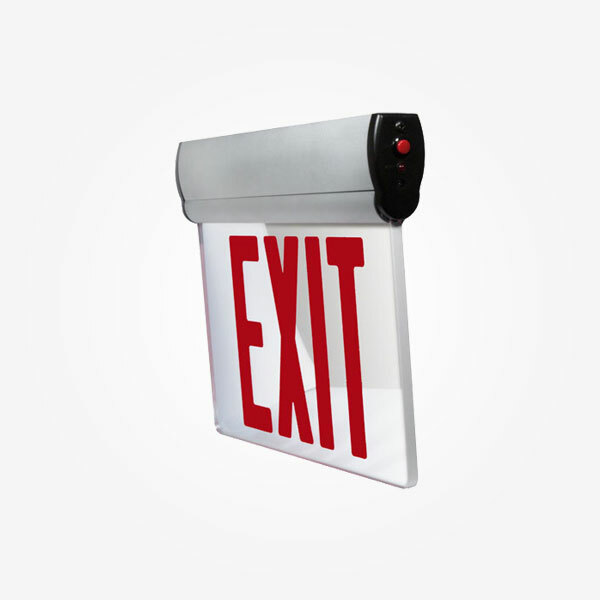 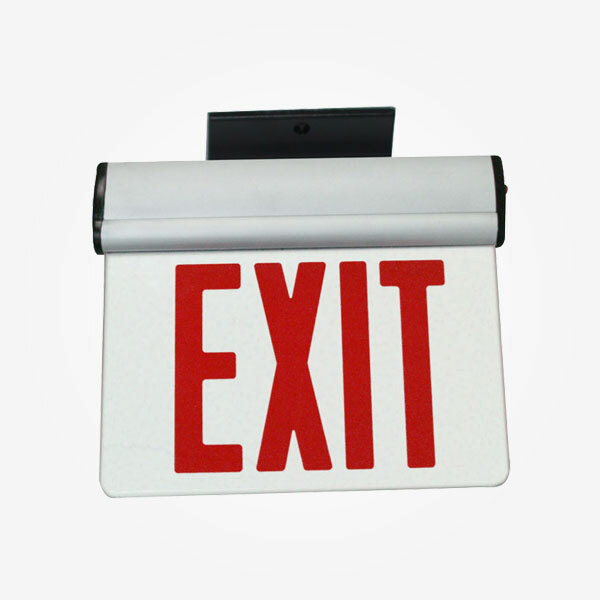 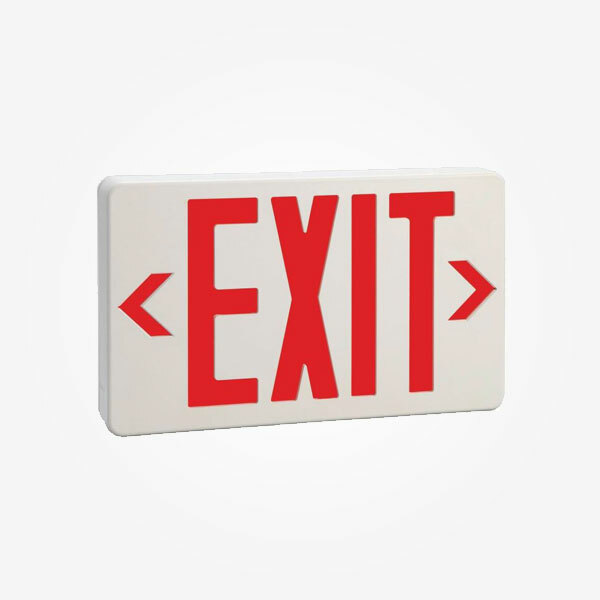 The EXIT sign Light bar is a thermoplastic, compact exit combo that features a unique illumination package. 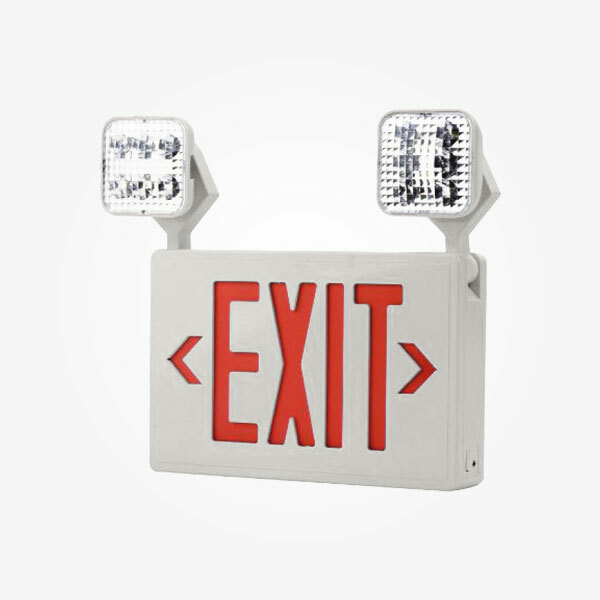 Housed in the bottom of the exit is a high output 4 watt LED engine that is mated to an metalized reflector that provides optimal light distribution and performance.